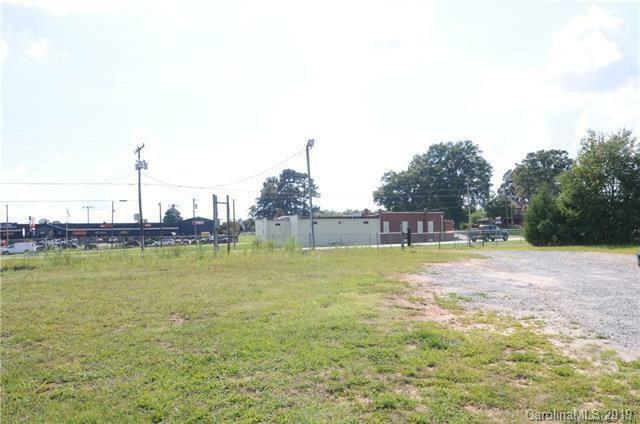 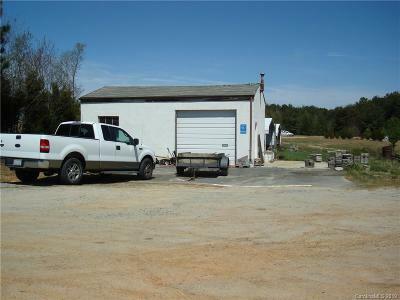 12.19 acres, ( front 2.41 acres zoned General Business - Rear 9.78 zones Industrial) Block building approximately 600 sq feet; 20x20 and 18x18 carports. 235 feet road frontage. 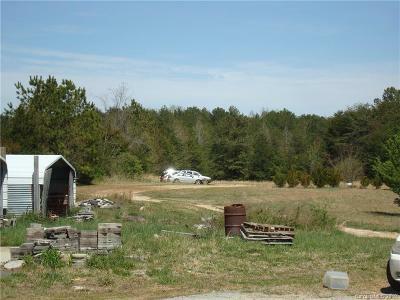 High traffic area.